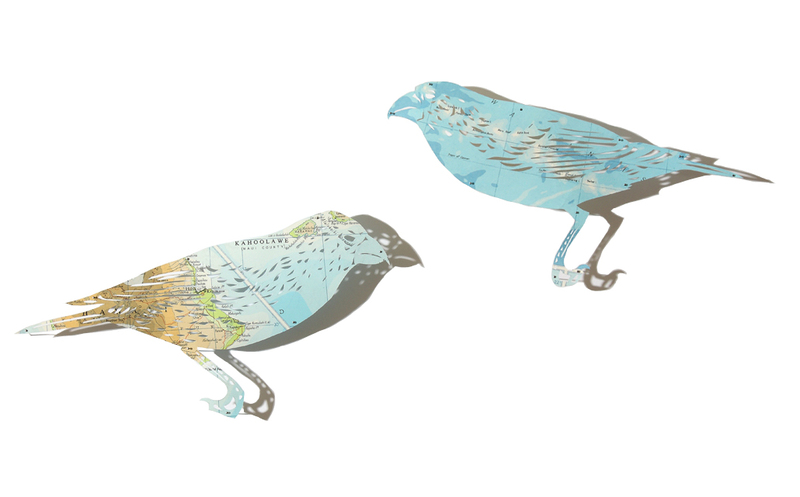 And a sneak a peak at the piece I have made, it is of the Great and Lesser Koa Finch, from Hawaii. Wow, a good crowd to find yourself in! Congratulations, the birds look lovely. Beautiful work as usual Claire. Excellent idea for an exhibition too! 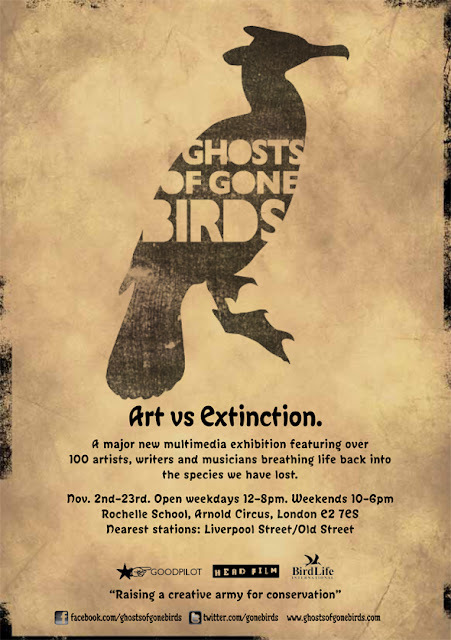 Thanks, am very excited to part of the show, there is so much amazing work in it.